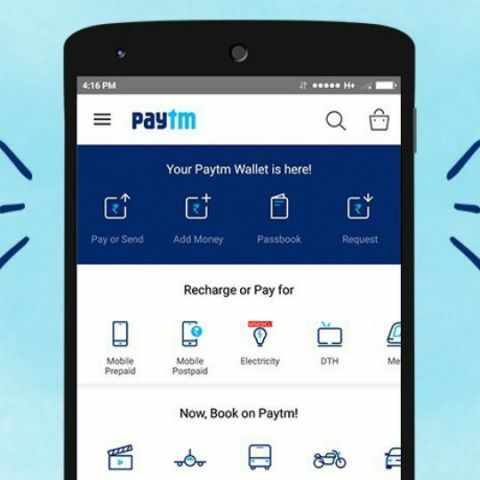 Paytm has announced that it will invest over Rs. 600 crore to enable merchants in the country to start accepting digital payments using QR code based solutions. The company says that beside scaling up manpower and technology, it will also invest in merchant education so that they will be able to transact digitally. The company aims to have over 10 million merchants on its platform by the end of the year, and claims that it is adding close to a million merchants a month. Last month, Paytm got approval for its Payments Bank from the Reserve Bank of India (RBI). This will allow the company to move its wallet platform into the new payments bank. Transfer of Paytm wallet money from the wallet to Paytm’s Payments Bank will be free. However, the company will charge a two percent fee when transferring money from the wallet to their bank accounts. Paytm’s Payments Bank is scheduled to go live tomorrow.